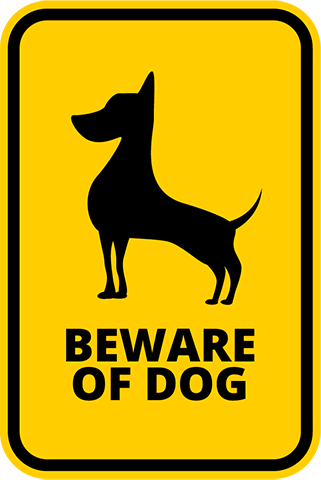 The threat of potentially dangerous and vicious dogs threatens the safety and welfare of the citizens of the County. In order to abate these threats, the Department operates the Critical Case Processing Unit (CCP). The CCP thoroughly investigates reported dog bites and attacks. The investigating officer may then prepare a petition for review by an administrative hearing officer. The hearing officer may then impose a series of restrictions and conditions on the continued ownership of offending dogs. The County’s ordinance regarding potentially dangerous or vicious dogs may be found beginning with Section 10.37. Sometimes dogs behave in an aggressive and threatening manner without having bitten. They may charge the fence or exhibit other behavior that frightens residents and may be an indicator for a potential bite or attack in the future. In order to prevent threatening behavior from escalating to a dangerous situation, the Department provides an intervention program called the Safe Neighborhoods Program (SNP). Residents concerned about threatening dogs may report their concerns to the Department. An animal control officer will respond to the dog’s location and complete a property safety inspection and will verify compliance with all local laws such as: rabies vaccination, licensing, spay/neuter compliance, and microchip compliance. The officer will advise the owner about the concerns reported and counsel them on appropriate animal behavior modification or training. Many times, this intervention addresses the concerns and dangerous situations can be prevented. Dog bites should be reported to our Department (if you live within our service area) or the County of Los Angeles Department of Public Health as soon as possible. An officer will respond to take a bite report and contact the other party (if known) to assess the situation and ensure that the animal that bit is properly quarantined. Additionally, our officer will notify Public Health. In the event that the bite victim is transported to the hospital, a bite complaint should be made as soon as possible after treatment is complete. 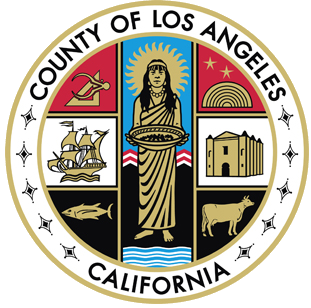 The County of Los Angeles and the State of California requires that a domestic animal involved in a bite to a person, or scratch caused by teeth, be quarantined for ten (10) days. The quarantine requires the animal to be confined and isolated away from all animals and persons. Depending on a variety of factors, the quarantine may be carried out at the owner’s premises, at a local animal control agency, or a private boarding facility approved by the local health officer. A County health officer will observe and/or assesses the health of the animal at both the beginning and at the end of the quarantine period to verify that the animal is not displaying symptoms of rabies. If the animal remains healthy for the 10-day period, it could not have been shedding the rabies virus in its saliva at the time of the bite and there has not been a rabies exposure for the victim.